So in my quest for a more beautiful skin, I came across this recipe online and decided to have a go at it because it was simple, I only had to use natural ingredients and of course its benefits. 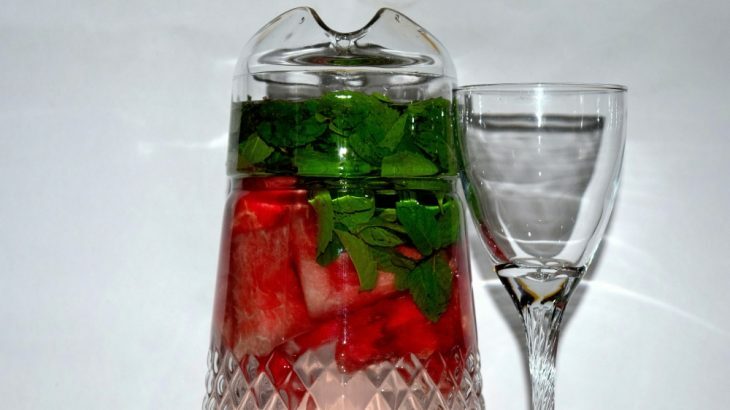 Recipe: soak watermelon and mint leaves in water and refrigerate overnight. 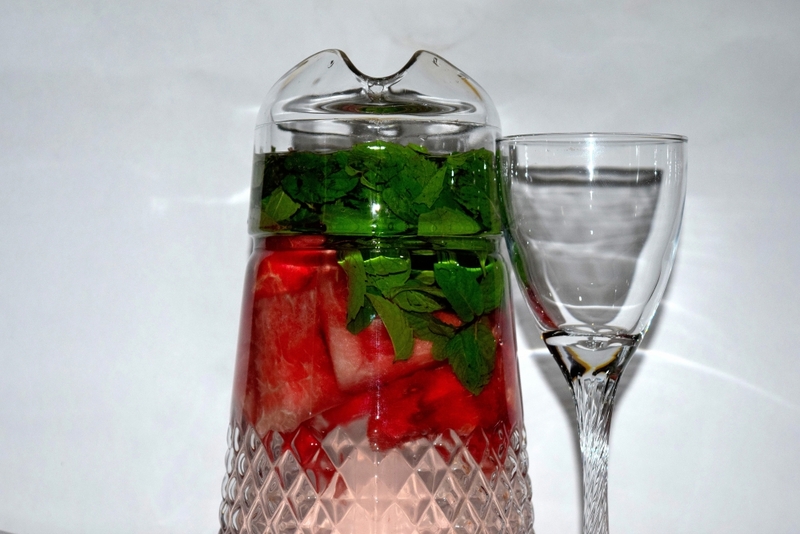 The idea is to drink the water and finish it the next day while you throwaway the watermelon and mint leaves. Did it for the first day and I must confess I noticed the extra glow on my skin . . . yeah, you guessed right, I did it again the second day. Did I stop? No. I did it again the third day and it happened! What happened? Long story short, I developed rashes all over my skin from head to toes. Especially on my hands. Allergy. The rashes were itchy. My fingers and hands became swollen to the extent that the skin became stretched and very painful. I couldn’t form a full fist with either hand and even the half fists were very painful. At that point I had to go for medication at the pharmacy. Been on them for six days now. Thank God it worked. The itching has stopped. Rashes gone. Swelling gone. Stretched skin on the fingers still contracting. I should have stopped the first time right? Before you blame me let’s see what the watermelon and mint leaves infused water recipe is supposed to do for the body system. The combo is good for flushing out excess toxins from the body, improves food digestion and gives a clearer skin because of the vitamins A, C, B as well as the potassium it contains. Beauty Mint Leaves, Watermelon. permalink.